Real Talk. Real Experience. Real Results. Pittsburgh Police Officers and Pennsylvania Law Enforcement Officials have a very tough job. They are often called upon to make split second decision to save a life, sometimes their very own life. Police Officers put their lives on the line daily to protect the lives of the citizens of the Commonwealth. However, there are occasions when Police Officers go overboard and exceed their legally permissible use of reasonable force to subdue a person and use excessive force to intentionally cause severe pain, permanent personal injury or even wrongful death. Not all interactions between officer and citizen give rise to a case for excessive force. However, there are instances where police brutality is an issue. For example, a police officer should only draw his or her weapon as an absolute last resort to stop a person. Most police officers realize the seriousness of using their firearms and exhibiting deadly force, however, a small percentage of officers fail to grasp the power they wield and continue to use their guns in inappropriate ways. Additionally, most situations where a claim of police brutality is appropriate, the complaining party will find themselves charged with various criminal charges such as aggravated assault, simple assault, disorderly conduct or resisting arrest. The rationale behind the charges is merely an attempt to deflect attention away from their unlawful actions by attempting to prove that the defendant was " committing an aggressive & violent crime" and the police were required to use excessive force. This practice is plainly illegal and can only be countered with a vigorous defense. In such instances, you need an aggressive Pittsburgh excessive force lawyer to review the information, consult with qualified experts and prepare the case for presentation to a jury so that justice can be served. Contact Pennsylvania Excessive Force, Police Brutality Lawyer Frank Walker at (412) 212-3878 for a review of your case and your rights. If you or someone you know was the victim of a police shooting, you may have the right to take action. The laws that apply to police shootings are complex and confusing and require a dedicated and experienced excessive force lawyer to review the information and determine if an actual case exists. 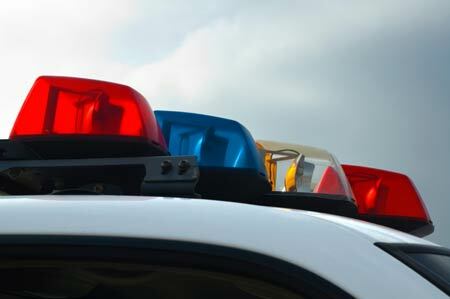 Obviously, the hope of every citizen from the Commonwealth of Pennsylvania is that law enforcement officers will not take advantage of their positions of authority, and continually seek to respect the constitutionally guaranteed rights of every citizen of the Commonwealth and the United States. However, in the instances where officers exceed their authority and deprived a citizen of the Commonwealth protections from the Federal and State Constitution, someone must hold them accountable. 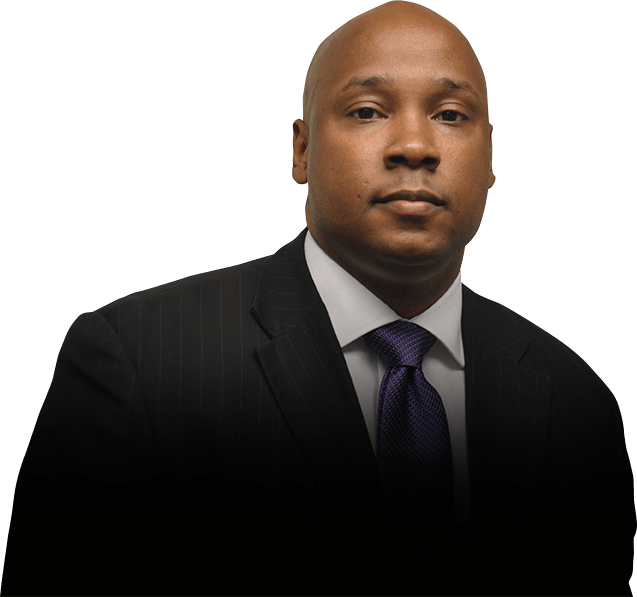 Contact Pittsburgh Excessive Force, Police Brutality Attorney Frank Walker at (412) 212-3878 for a review of your case and your rights. When interviewed by the media, Attorney Frank Walker shares invaluable insight into the criminal defense process. In our video center, you can hear from our award-winning lawyer about what you can expect from us, and what you can expect from your criminal case. You can also see messages from some of the people whom Frank Walker Law has helped. See why we are trusted by the media and our clients alike.